Expedition Oregon in the USA has started and 21 teams are racing over an eight leg course through the wilderness surrounding the town of Bend. 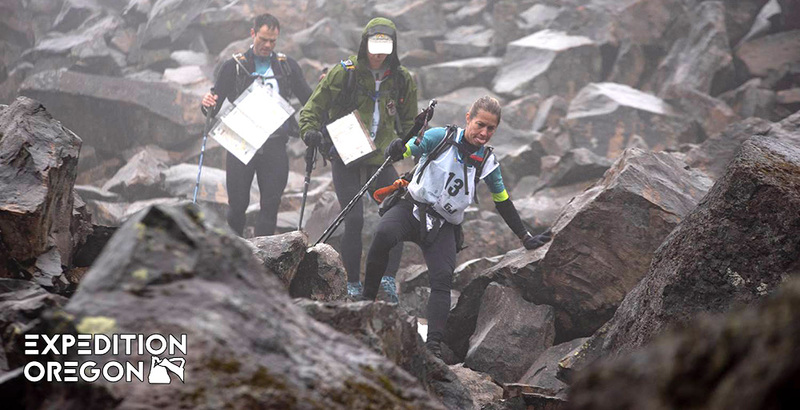 Early leaders on leg 1 were the visiting Swedish team of Leki/Merrell. 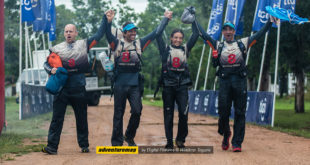 Following 21 minutes behind at the first transition were the number 12 ranked team in the world, team Bones (USA) and followed 1 minute later by team Quest Adventure Race (USA). 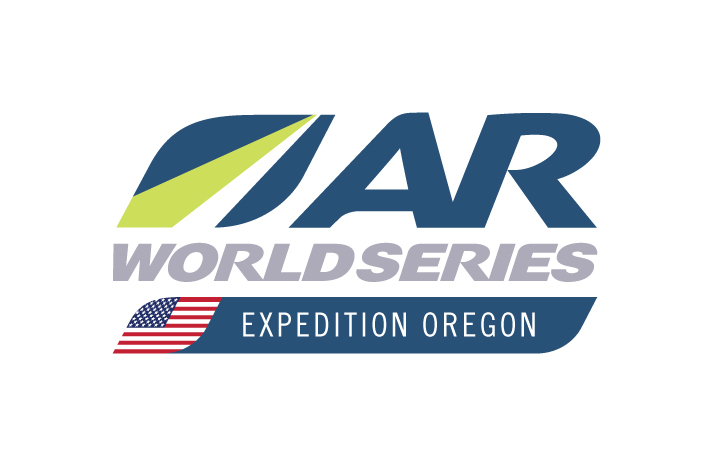 This is the first time Expedition Oregon has been part of the AR World Series and it is debuting this year as a Demonstration race. Expedition Oregon includes two legs of Pack Rafting. Teams use small inflatable rafts that can be packed up and carried in a back pack, hence the name. Luckily for teams there is very little “packing” and the majority is “rafting”. Leg 2 is pack raft is down the McKenzie River and Jason Magness said it is “the kind of packrafting that every racer dreams of. 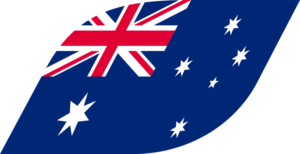 Fast fast fast water, a few fun things to keep you alert, and easy navigation”. 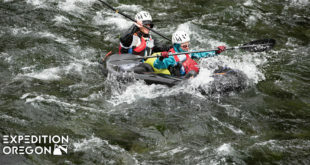 There is a twist however and part way through the leg (at Checkpoint 7), teams will need to pack up their rafts, hike across a mountain, and continue rafting down the North Fork River!. Team Quest AR were the first to reach Checkpoint 7 passing Leki/Merrell who passed this point in second. Team Bones are just 11 minutes behind in third place. Team Leki/ Merrell contains two twins Sanna and Lina El Kott who’s first AR World Series race was in China last year at the Altay Expedition. Their two team members in the China race pulled out and the girls kept racing to the cut off. 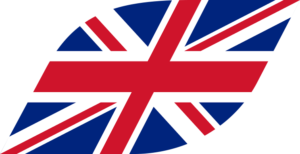 They are back this year with more experience and new team members and obviously having a great start to the race. Next China is all set to stage the 2018 Xtrail Altay Expedition Race.